If you have an interest in farming and gardening, planning special events, communications and promotion, or small business, read more about the intern positions we’re looking to fill this summer. 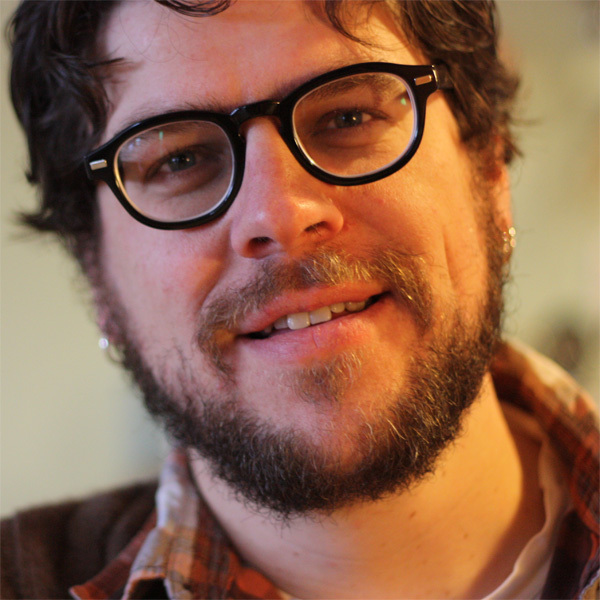 Do you have a different set of skills that you think would benefit *cino and Three Rivers? Apply! 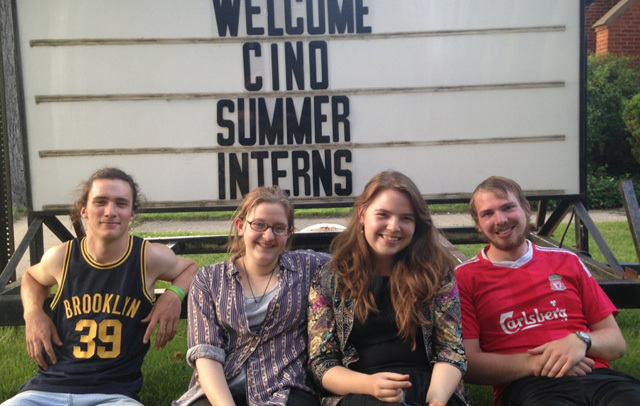 Want to know more about what *cino interns actually do? Read these reflections from former interns Nate, Alexandra, Seth, and Kate. If you have have any other questions, please peruse our Internship FAQ or get in touch. Applications are due April 30!